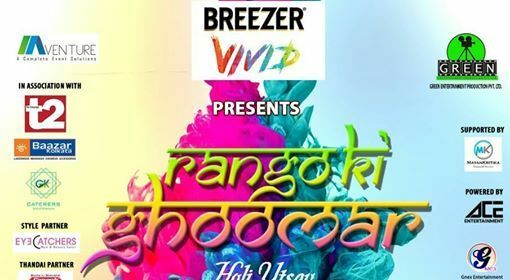 Kolkata's Biggest Holi Bash is here and we are going bonkers with this one. 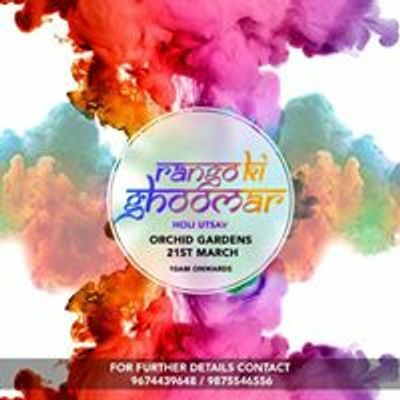 Get set for this massive Holi Party at the city's most premium and biggest lush green lawn. 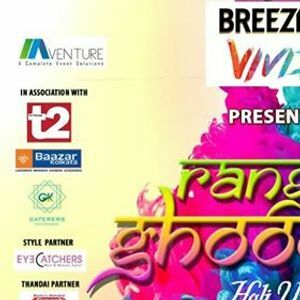 The best of Vibe is what you can expect at this party with mouth-watering delicacies & beverages and the desi king Dj Tejas behind the console. Note: Color will be provided by the management. No outside color will be allowed. People if caught will be asked to leave the premises immediately without refund. Book your tickets now before we are sold out yet again.